Anna M Stapleton (nee Felli) is an accredited Life Coach (Noble-Manhattan) and Emotional Freedom Technique (EFT) practitioner. Anna is also a best selling author, blog writer, mentor, public speaker and a Practice Health Champion (PHC) with a North London Medical Practice. Anna helps people from many walks of life, including city professionals and entrepreneurs, young people and their families, to working mothers juggling the demands of modern life or retirees adjusting to new circumstances. 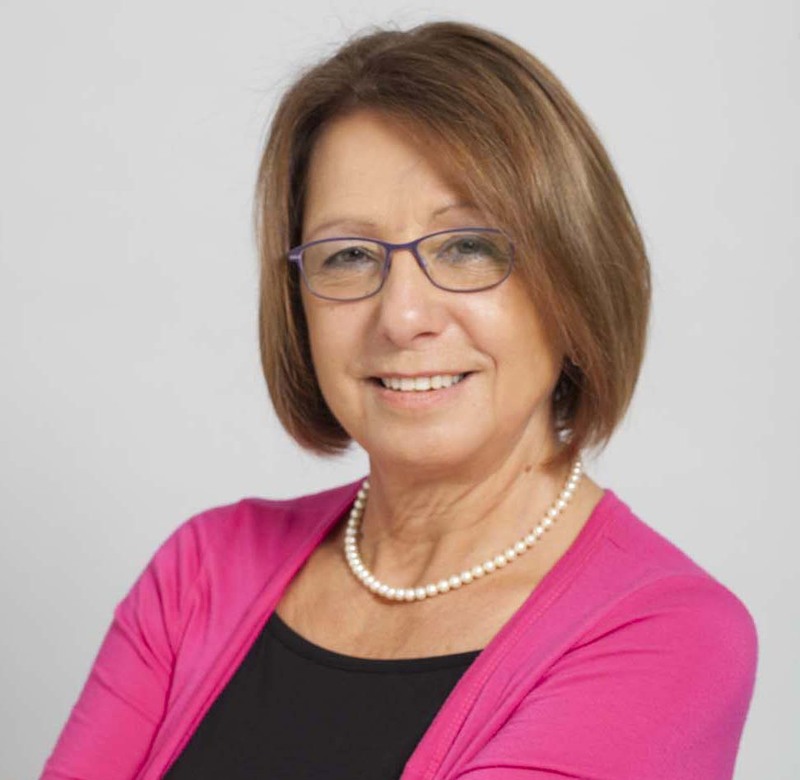 Her extensive professional experience in the City and in the NHS, and ongoing involvement within the personal growth and development industries enable her to work with English and Italian speaking clients around the world. A specialist in mental and emotional freedom coaching, Anna has developed the ‘Defining Moments Coaching Process’. This process enables clients to identify the defining moments that are at the source of feelings of disempowerment. 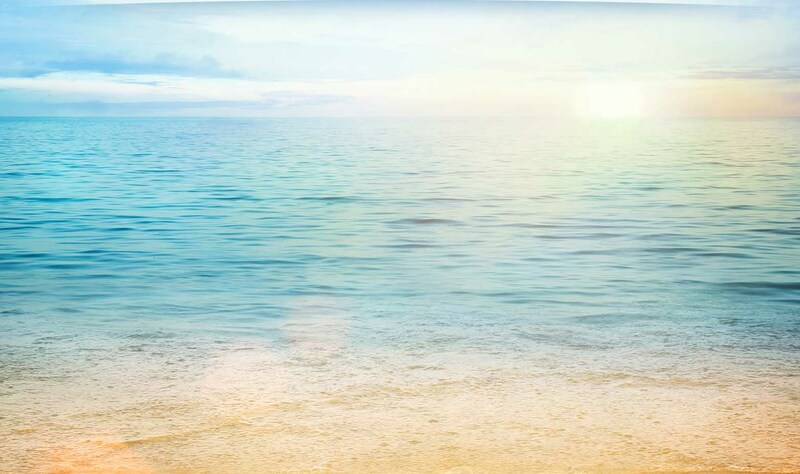 The process helps to uncover the limiting beliefs developed from these moments and gives the necessary steps and actions to regain the power to live a fulfilling life. Losing the cows, a shortage of cash and moving to London, are some of the key moments that a life coach has identified as having defined her life. 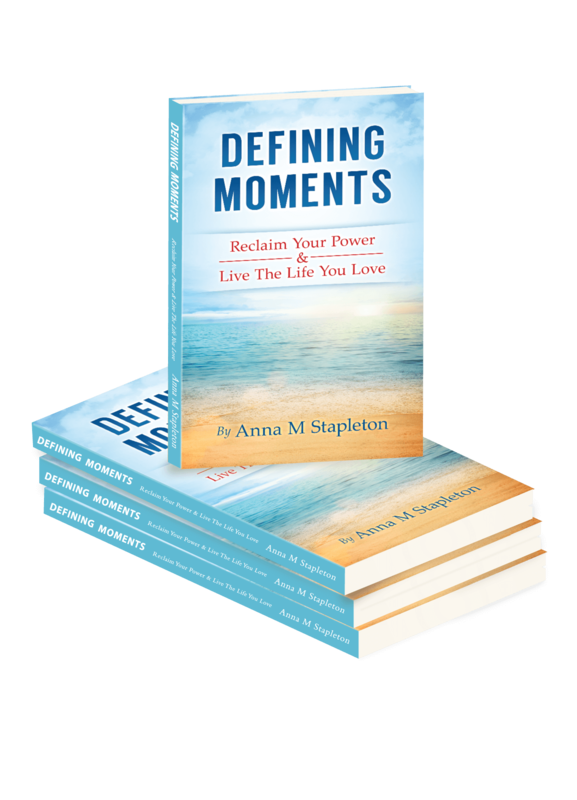 Anna M Stapleton, from North Finchley, opens up about her own experiences in her first book Defining Moments: Reclaim Your Power and Live The Life You Love, where she guides readers through their own motivational journey, by spilling the beans on her own life. 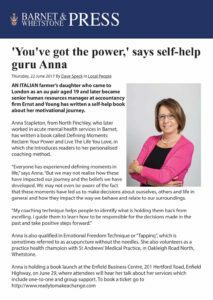 The autobiographical self-help book is a quick-read introduction to Anna’s personalised coaching method. It guides the readers through identifying where they are now, what impacts various events and influences have had on them, what they need to take responsibility for and how to identify their life’s purpose. “Everyone has experienced defining moments in life,” explains Anna. “But we may not realise how these have impacted our journey and the beliefs we have developed. We may not even be aware of the fact that these moments have led us to make decisions about ourselves, others and life in general and how they impact the way we behave and relate to our surroundings”. Born into a farming family in Italy and having obtained a Diploma in Business Studies, Anna admits she could not wait to fly the nest. She moved to the UK as an au pair and set up her life in London at the age of 19. 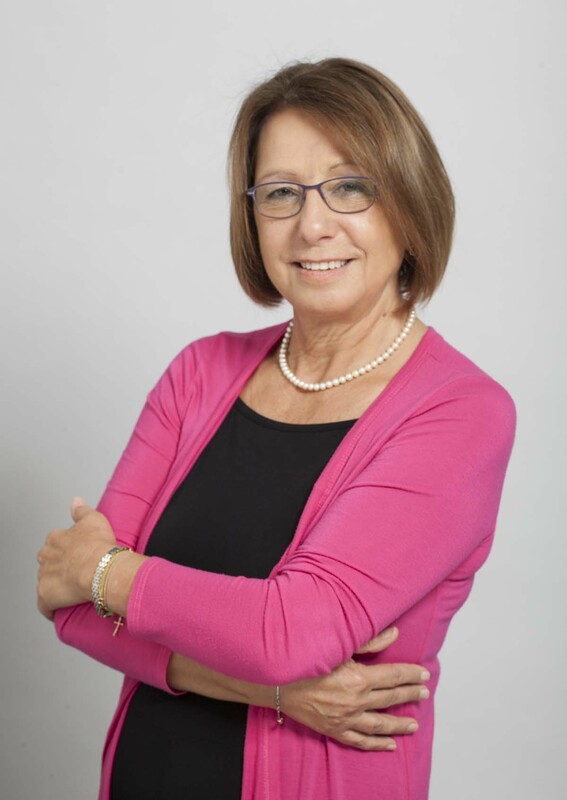 Her journey towards life coaching began when she worked in the Human Resources Department of Chartered Accountants Ernst & Young where she spent 20 years going from junior administrator to senior manager responsible for the co-ordination of personnel policies for the firm’s trainees. Following a career change and the desire to work in the public sector, she spent eight years in the Acute Care Services of the Barnet and Edgware Mental Health Trust where she gained valuable insights into the challenges that people face on a day-to-day basis and how the NHS system meets these needs. “At the heart of it, I’m interested in people,” adds Anna, who has now been practising life coaching for many years, and is certified by Noble Manhattan. “I listen to my clients and support them in finding themselves”. Anna is also qualified in performing Emotional Freedom Technique (EFT) or Tapping, which is often referred to as acupuncture without the needles. She also volunteers as a Practice Health Champion with St Andrews’ Medical Practice in Whetstone, part of a new initiative organised by Altogether Better where patients volunteer to work along the staff in a non-medical capacity to bring health benefits to other patients.